Pocket money is the kiddie version of stipend or salary. Your spending patterns as an adult can be highly influenced by how you spend money and the experience you had while using pocket money. I still remember the first time I ever spent my pocket money. I was six and it was the birthday of a friend at school. I wanted to give her a birthday card which cost me Rs. 7. The first thought in my head was that I would need to pay Rs. 10 because that was the smallest note with me or that I would have to tear off that note. No, I am not kidding. Thankfully, my parents jumped in at the right moment and that was my first transaction. 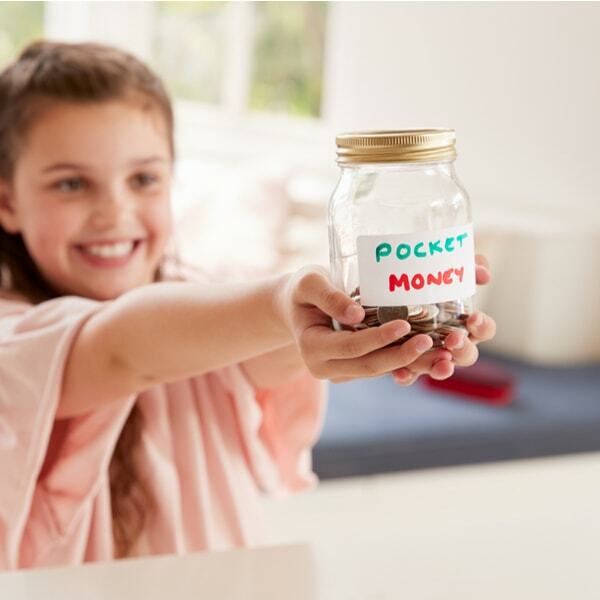 Read this helpful article to further convince yourself of just why pocket money will work well for your kids. Today most of the Mutual Funds and other financial services companies talk to us about Goal Based Investing. There are multiple reasons why Goal-Based Investing works much better. The good thing is we can get our kids hooked to this habit and instill the idea of delayed gratification from an early age. For instance, your daughter has her heart set on the latest Lego set. Instead of agreeing to the purchase right then, help her make a plan of how long she would need to save from her pocket money to be able to buy it. The value of such a set bought from her own money, stashed over months is going to be far sweeter, considering it comes with complimentary life lessons. 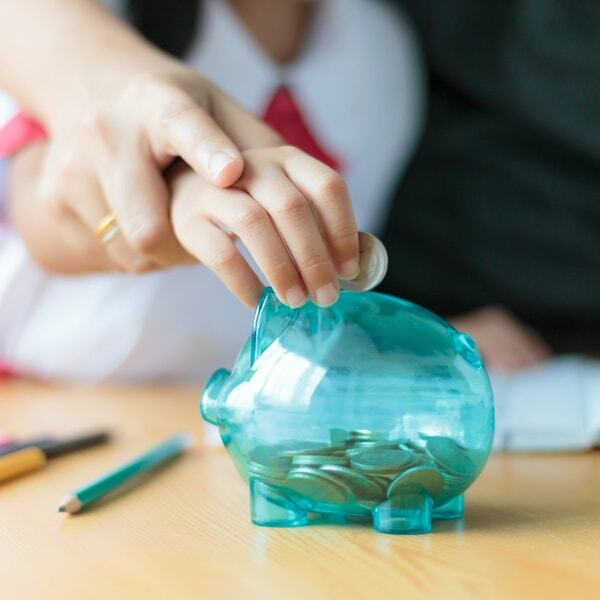 One of the initiatives popularised by Dave Ramsey is the idea of guiding children to split their salary into 3 parts – saving, giving and spending. When they get used to splitting their money like this for years, it is highly likely that this will become a habit for life. You can even make it into a fun craft activity by making these cool spend, save and give jars with your kids. Games help us remember boring and complex concepts much better by making it all fun. 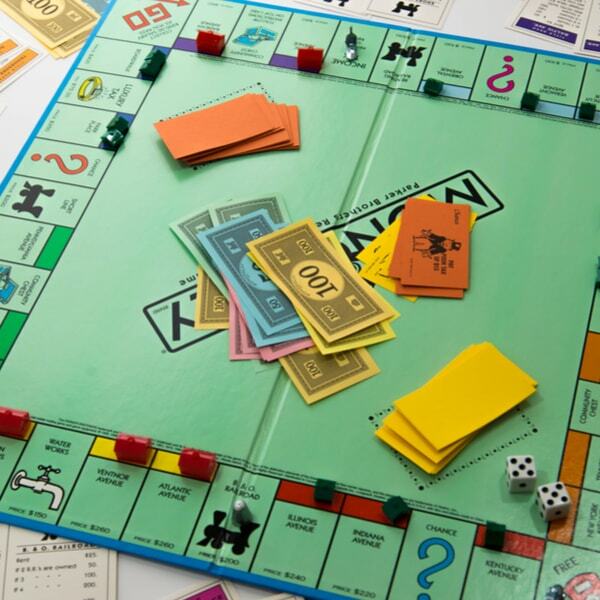 Recently I played the Junior Monopoly with my 6 year old nephew and it was quite fascinating to see him use phrases like “buy this property” and “I will pay you rent”. Junior Monopoly, it turns out is a fantastic tool to teach the basics of real estate to young kids. Here’s a list of 5 popular board games that are great at teaching money lessons and most of them seem to be available in India (atleast online). Alternately, you can even make up your own game, the way I did with my nephew. Most children are in a hurry to grow up. Children’s bank accounts are one of the best mediums to give them that feeling of importance, help them learn the basics of operating an account and do it all while still holding on to the control over money in their lives. 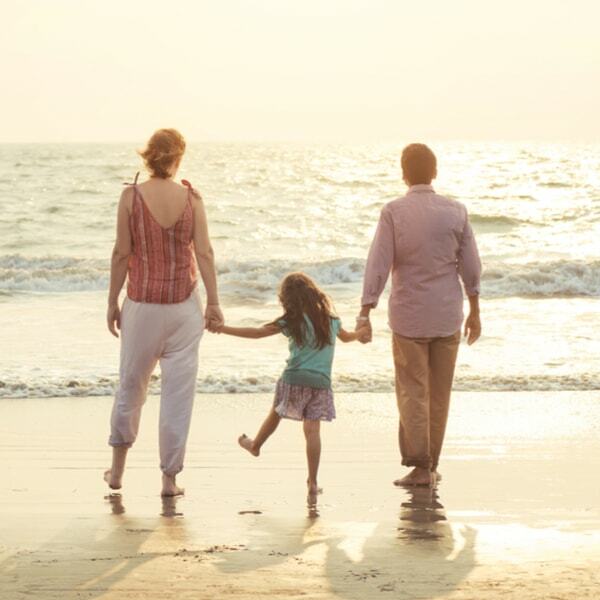 In India, most banks offer child accounts. Having a bank account early on can help children understand bank balance, ATM transactions, basics of Internet Banking, Debit Card use, cheque book use and communicating with the bank. With every birthday, most kids have a long list of gifts that they would want to make their day perfect. However, this is also a good time to gently steer away your child from instant gratification of materialistic desires and towards saving for long-term goals. 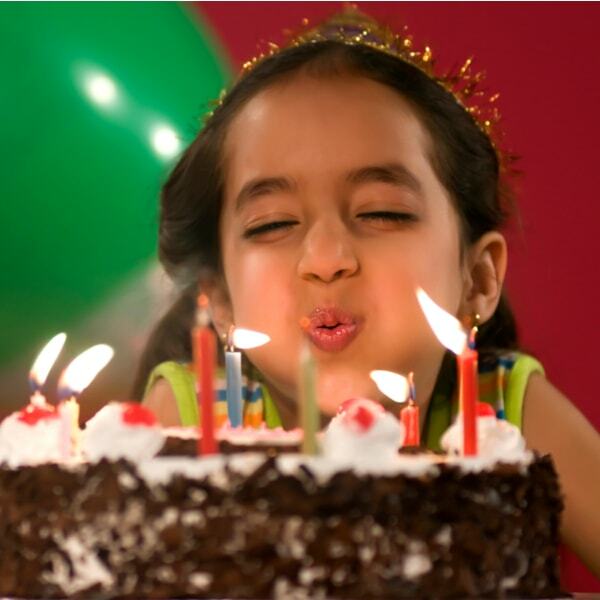 So, instead of the latest toy or style statement, gift your child this nugget of financial wisdom by depositing money into their account as a birthday gift. Whatever advice you might give your kids, is likely to fall on deaf ears unless you are practicing what you preach. It is a well-known fact that children learn most by inculcating habits and values from their parents. 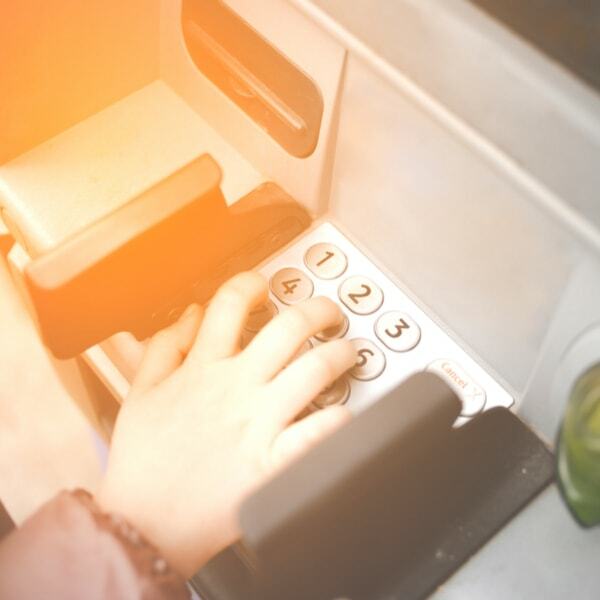 So, if you swipe your credit card at any excuse on any material temptation with none of the delayed gratification, the child is unlikely to learn it as well. In fact, even if you don’t use words to impact financial knowledge but practice good habits yourselves, the probability of children picking up those habits is far higher. With these seven steps to teach financial literacy to children, you can ensure a strong foundation to healthy financial habits for the next generation. How do you ensure money lessons are fun for your children? Let us know in the comments below. Thanks a lot. Glad you found our post useful.